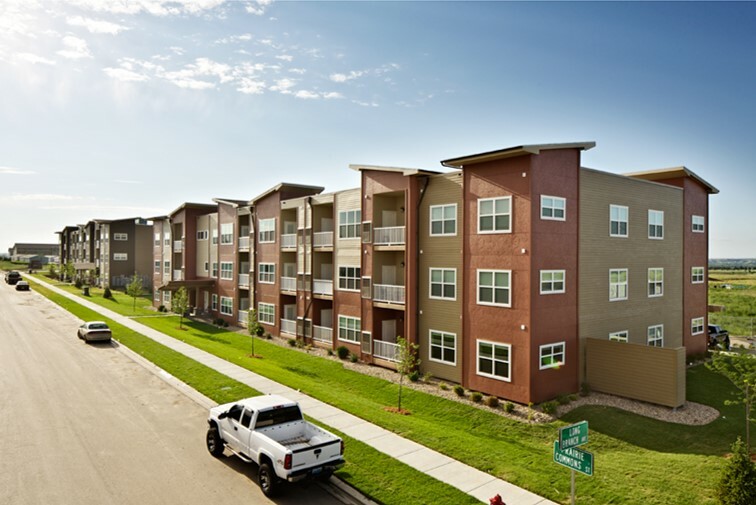 Introducing Confluence at Harvest Hills, one of Williston’s most luxurious apartment complexes. Confluence at Harvest Hills includes 14.7 acres and is at the epicenter of budding retail and residential development in the area. 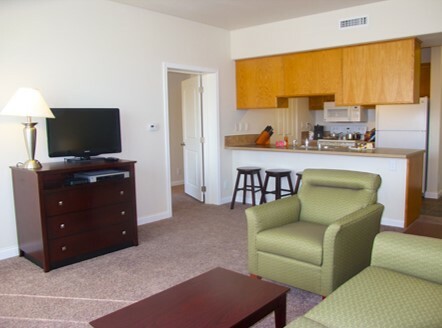 Currently, the development has two 27-unit apartment buildings which are fully leased. 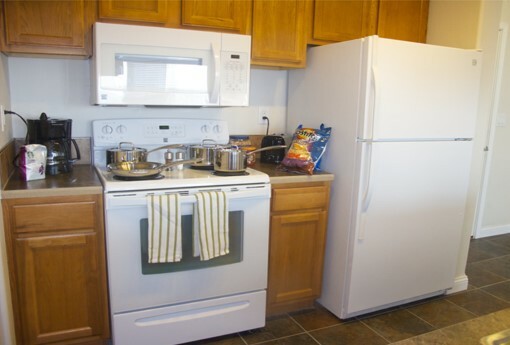 The units provide a variety of floorplans and are ideal for energy industry workers and their families. Confluence at Harvest Hills is the only fully entitled land available for sale in Williston and is ready for 216 additional apartment homes in eight more buildings. 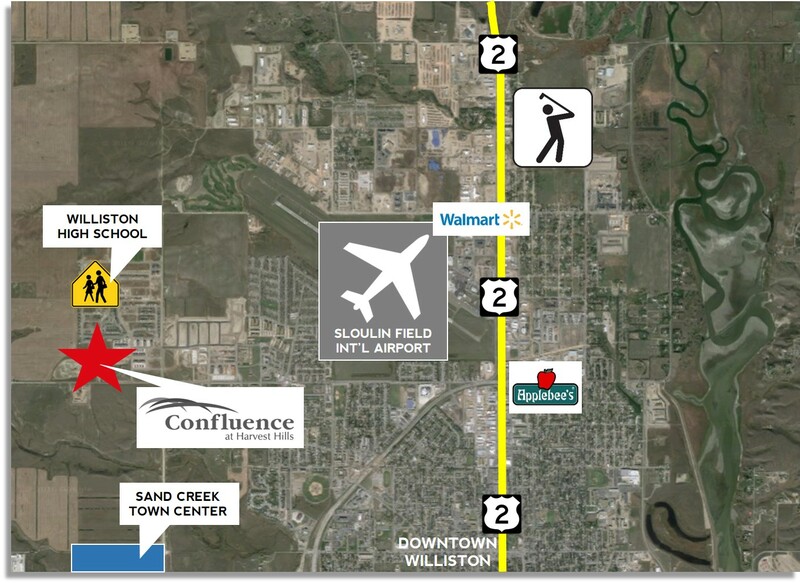 Positioned amidst Williston’s most recent transportation improvement projects and in close proximity to the new Williston High School, the development boasts a desirable and accessible location. 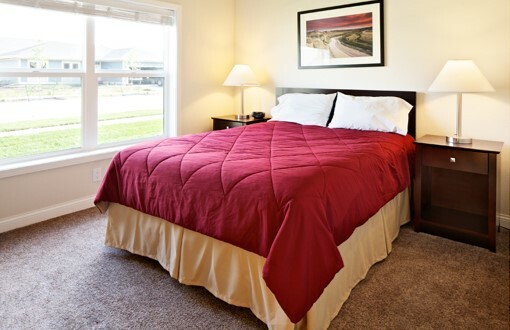 Since its grand opening, this complex has maintained one of the highest occupancy rates in Williston while sustaining premium rates and a high-end approach to Bakken living.